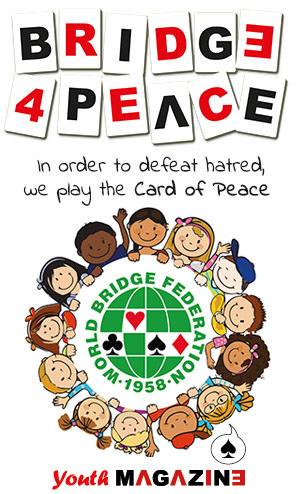 The World Bridge Games (previously up to 2004 Bridge Olympiads, founded in 1960), are held every four years in the Summer Olympic Year (in 2008 and 2012 the World Bridge Games have been incorporated in the World Mind Sports Games – WMSG – organised by the International Mind Sport Association – IMSA – and participated by the Mind Sports Federations: Bridge, Chess, Draught, Go and Chinese Chess). 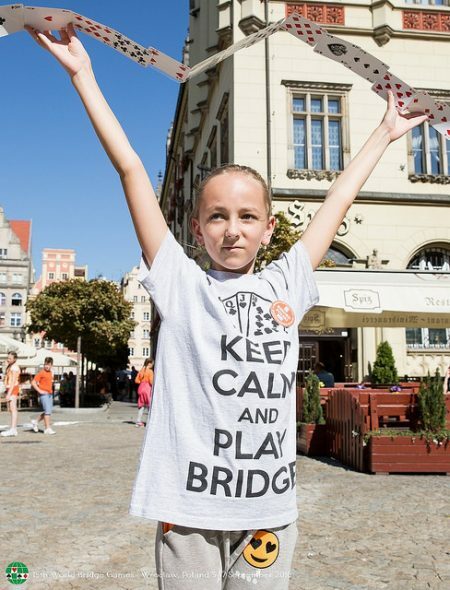 The World Bridge Games include National Open & Women Teams (since 1960), National Seniors Teams (since 2000) and National Open, Women & Seniors Pairs (starting 2016). Each WBF NBO is entitled to one national team and unlimited national pairs in each category (in 2008, the 1st edition of the World Mind Sports Games included also World Youth Pairs, Teams and Individual).